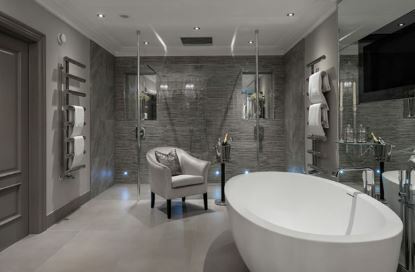 ​Welcome from Manchester Decorators 0161, a leading painter and decorator in Manchester and Cheshire. With experience and knowledge gained over a long period of time, we have successfully completed a variety of work for many homes and businesses throughout Manchester and Cheshire. So whether you require some basic plastering work to be completed or something on a much larger scale such as a complete painting job for an office block, get in touch with Manchester Decorators 0161 on 0161 410 0545 or fill in the contact form on this page and we will get back in touch with you ASAP. 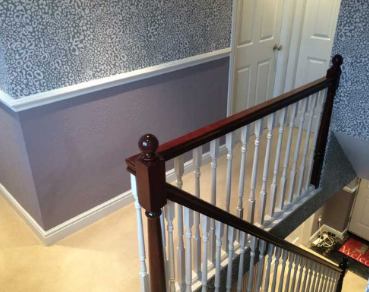 Manchester Decorators 0161 carry out all types of painting and decorating in Manchester, whether that be painting a fence around your home, or re-plastering and wallpapering an entire property. By using an expert to complete the work on your home or business, you can ensure upon completion that the results are aesthetically pleasing. If you are looking to freshen up the look and feel of your property, painting the insides and/or outside could be just what it needs. Not only will it make your home or business premises that little bit easier on the eye, but it will also feel new again. 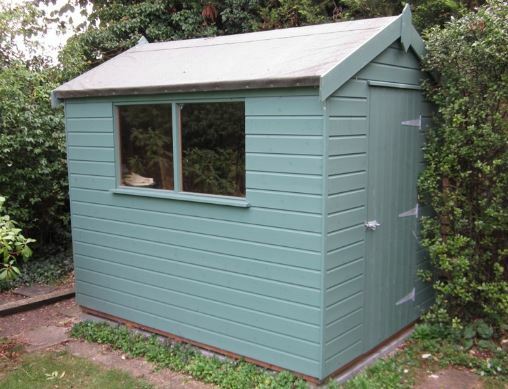 The easy option would be to do this yourself, but after endless coats later, it may not always go to plan. As a painter and decorator Manchester can turn to to carry out all interior and exterior work, our knowledge and experience combined together will ensure a smooth and flawless finish. This begins with us prepping the surfaces, all the way through to the end result of your property looking and feeling brand new again. When it comes to the exterior painting, it is important to choose a time of the year when this a smaller chance of rain, due to the paint needing plenty of time to dry. To discuss your requirements, ​get in touch with Manchester Decorators 0161 on 0161 410 0545 or fill in the contact form on this page and we will get back in touch with you ASAP. When you have chosen the most suitable colour and design of hanging wallpaper, it can have a really pleasing impact on your room. One important aspect to be aware of is that some corners and walls aren't straight, so being mindful of this will help to ensure the wallpaper is hung without flaws. As a leading painter and decorator in Manchester, we have the required skills to ensure that your wallpaper will hang as it is suppose to; this involves correctly prepping your walls prior to the paper being put up, which helps to leave it with a smooth, crisp finish. To help improve the overall finish of walls, skimming or re-plastering of poor surfaces can really help. Whether a wall has damp, previous poor plastering or worst case scenario, no plaster there at all, using one of these two methods will really help to create a great looking smooth surface, one will be ready for paper or wallpaper over it. As a painter and decorator Manchester locals turn to for experience in these areas, Manchester Decorators 0161 have the essentials to carry out skimming and plastering successfully. 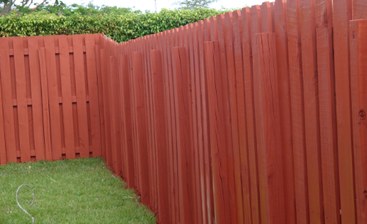 In order to keep your gate, fence and shed both aesthetically pleasing and safe against the Manchester and British weather, they should get treatment every couple of years. The correct type of paint is also an important factor towards this. Though this seems like a minor task, painting these objects will help the maintenance of them over time. Your local painter and decorator Manchester company will help to take care of these, so please call Manchester Decorators 0161 on ​0161 410 0545 or fill in the contact form on this page and we will get back in touch with you ASAP. 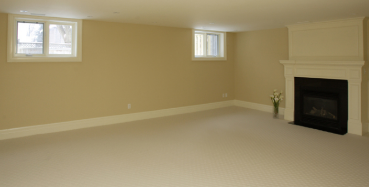 We have some of the most experienced home decorators Manchester offer, who can carry out all types of work in your property; this could be from plastering or skimming walls to prep them for painting and wallpapering over, to completing all of the decorating for an entire home. Having decorated a variety of homes - ie. houses, apartments, bungalows etc - Manchester Decorators 0161 have the necessary skills to ensure a great looking finish is achieved for your property. ​Whether you are looking for painting to be completed in your shop or you have a full office block that needs a complete makeover, Manchester Decorators 0161 are a painter and decorator Manchester business owners can turn to to ensure they have an aesthetically pleasing premises for both their customers and members of staff. If you would like to discuss the work that you would completing, then call now on 0161 410 0545, or fill in the contact form on this page, and get to speak to some of the most experienced home and commercial decorators Manchester Decorators 0161 have. 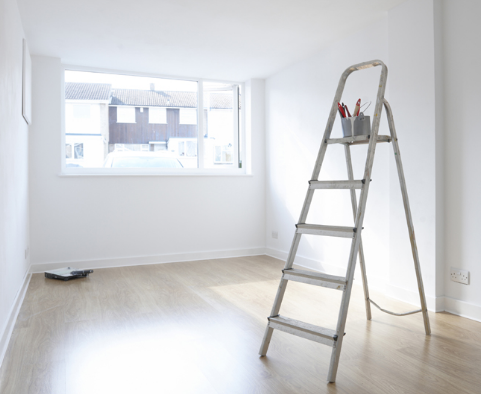 Being a painter and decorator Manchester and Cheshire have locally for help with all types of painting and decorating, we happily cover a wide area. The list of locations is not endless, but includes Sale, Altrincham, Hale, Urmston, Chorlton, Stockport, Denton, City Centre, Middleton, Bury and Blackley. Please contact us now to see if we cover your area and to discuss your requirements(hint - we are 99.9% confident that we will cover your area!). You may already have a clear idea of what work you would like to be completed on your home or business, or you may be looking for some inspiration, but either way, please feel free to contact us; we will try to give you an estimate over the phone where possible, but we can to visit your home or business and give you a more accurate costing. To find out how highly competitive ​Manchester Decorators 0161 are with our quotes, please fill in the contact form on this page, or call us now on 0161 410 0545. 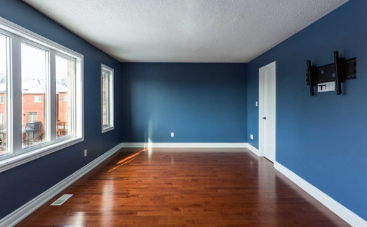 When it comes to being a leading painter and decorator Manchester have on their doorsteps, our approach is to keep things straightforward by simply providing our clients with a great customer service level, to match our high workmanship. 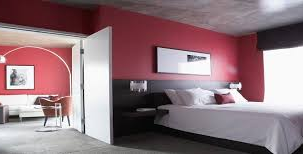 The highly experienced painters and decorators Manchester Decorators 0161 provide are of the highest calibre in these areas. As a company working towards being the best painter and decorator Manchester offer, the positive sign we are heading in this direction is the amount of returning customers we have; on top of this, we are always grateful for the referrals we receive from our existing clients, which shows that they have faith in Manchester Decorators 0161 to tell their friends, family, and other business owners about us. To get in touch with some of the best local painters and decorators Manchester have, please fill in the contact form on this page, or call us now on 0161 410 0545.